Educational Tools & Resources for Bully Prevention! “I wish I would’ve never gone to school today!”. It was one of the most shocking assertions coming from a child who naturally enjoys school, wakes up every morning excited to learn and completes their homework on time, with ease. For those reasons, I was reluctant to accept what I heard as face value but it was clear that I was far from misunderstanding the message. As I explored a little further, the next words, delivered in a victimized fashion, were, “They bully me at school!” This is where my heart sank, and I immediately felt myself become numb as I searched for comforting words. It was then I realized our family had become a part of an ever-growing number of households around the world, whose children have been touched by this epidemic. Why is bullying quickly becoming an epidemic? The answer is quite simple: Bullying is like an infection; it's uncontrollable if not immediately stopped. It spreads into our schools, our communities, our homes and eventually into adult lives if not corrected. There are many underlying causes for bullying but only one prescription for healing: Personal Accountability by utilizing the POWER OF I. 9 words started this journey and 9 words will complete it! Welcome to The 9 Creed of I will not Bully, Inc. Your story may be selected for inclusion in our video compilation that may be aired on national television, through various social media campaigns and local news networks. 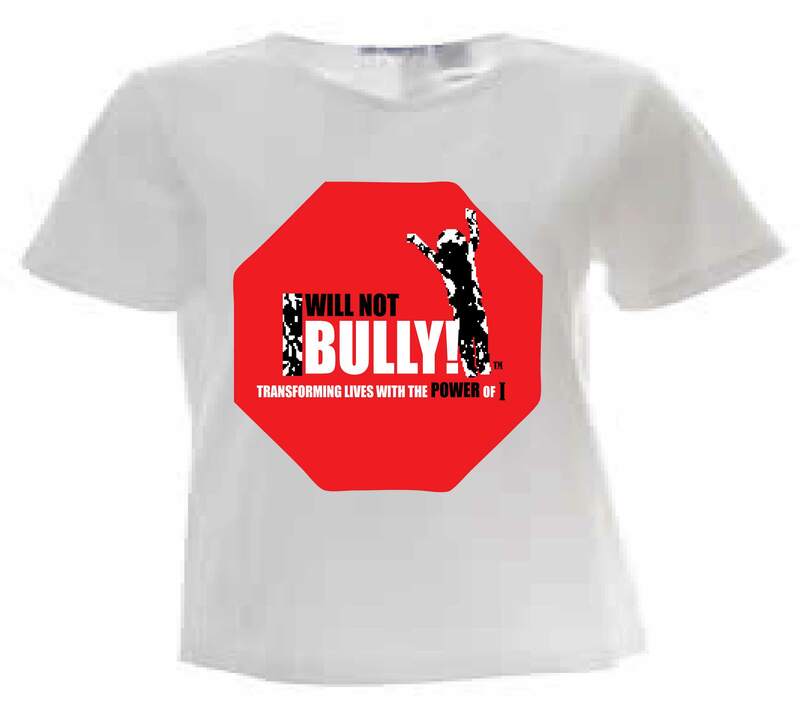 Your submission, denotes your consent for I will not Bully to use your work for bully prevention tools both now and in the future. Your submission denotes your consent to waive all rights to royalties, both now and in the future, and to release all copyrights to your work to I will not Bully, Inc. You also agree that no payment has been promised in conjunction with this offer. If you do not agree with these terms, please do not submit your materials. Otherwise we look forward to your participation and submission by December 31, 2013! * Please do not wear any clothing of an identifying nature (I.E. "Nike" etc.) or we will not be able to accept your submission. A 2-minute video clip that highlights your experience with bullying whether you were the bully or you were being bullied. At the beginning of the clip, please tell us your first name and select your own two-digit number to use within the title of your video. For example: "Adam's Bully Story 24" . At the end of the clip, you must state, "I WILL NOT BULLY!" - Winners will be listed by January 26, 2014 so please check back periodically. Winners will also be listed on our facebook page and announced through Twitter. So fan us and follow us today!